Rumors Bar is a local bar, casino, sports bar and grill in Grand Forks, ND. We are the home of the beer tower! 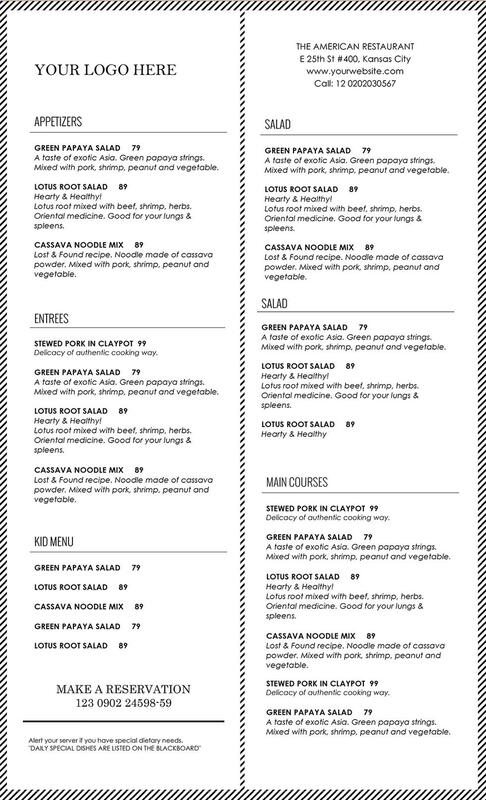 A great place to meet friends and watch all of your favorite sports teams. 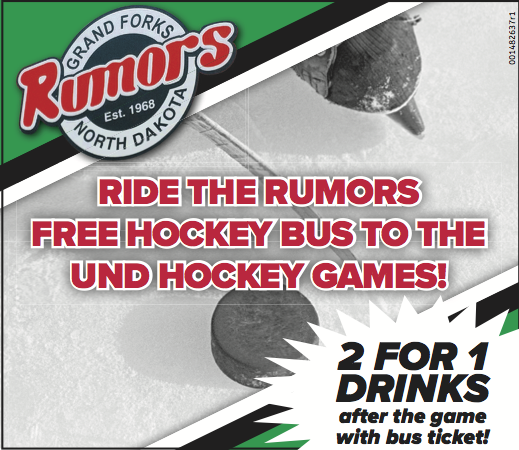 Free Ride to all UND Men's Home Hockey games. 2 for 1 drinks after the game with hockey ticket!